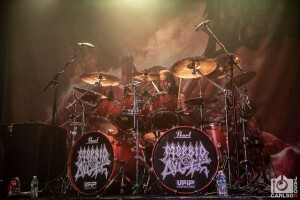 Morbid Angel – Live Photos From The Forge In Joliet, IL! Origin – Live Photos from The Forge in Joliet, IL! 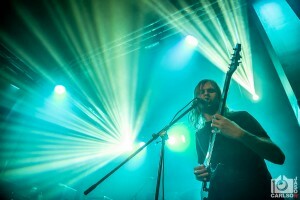 Dreaming Dead – Live Photos from The Forge in Joliet, IL! 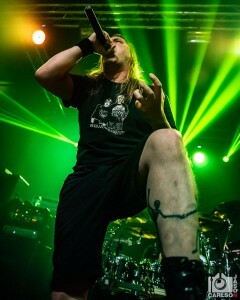 Hate Storm Annihilation – Live Photos from The Forge in Joliet, IL! 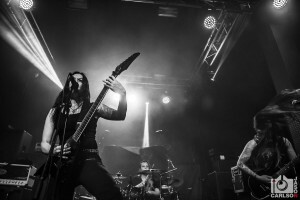 Opening for the legendary Morbid Angel on their Kingdoms Disdained tour, Hate Storm Annihilation brought their fury to The Forge on April 27th. This three-piece outfit from Chicago is a band you should definitely see on tour! Our photo editor, Jason, was on the scene to cover their performance. Check out his photos below!